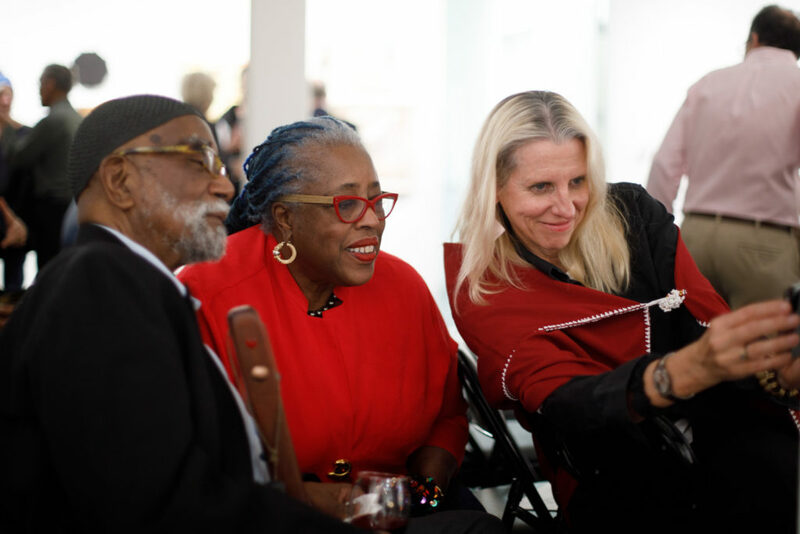 Kala Art Institute and Honorary Auction Chairs Helen and John Meyer invite you to join us for Art I Kala 2019, an exhibition, auction and gala benefit to support Kala’s artistic, cultural, and educational programs. 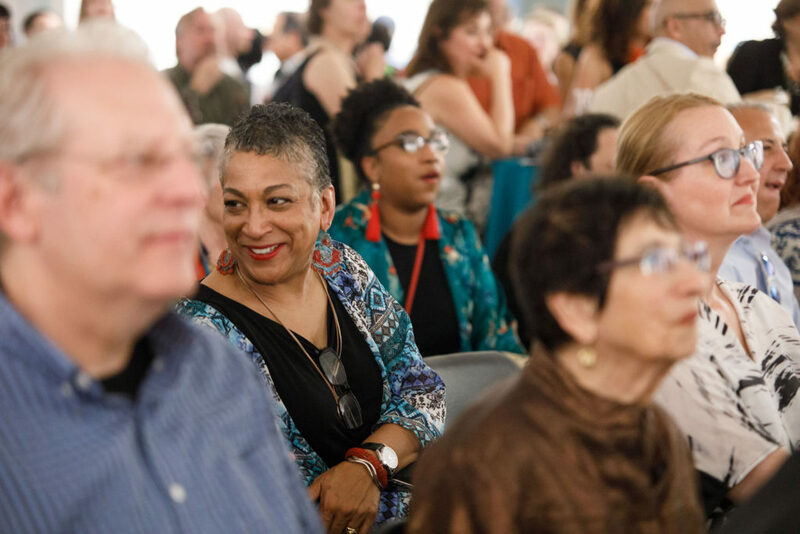 Celebrating Kala’s 45th year, this special event brings together Kala’s creative community and features the inventive and meaningful art being made in the Bay Area and beyond. 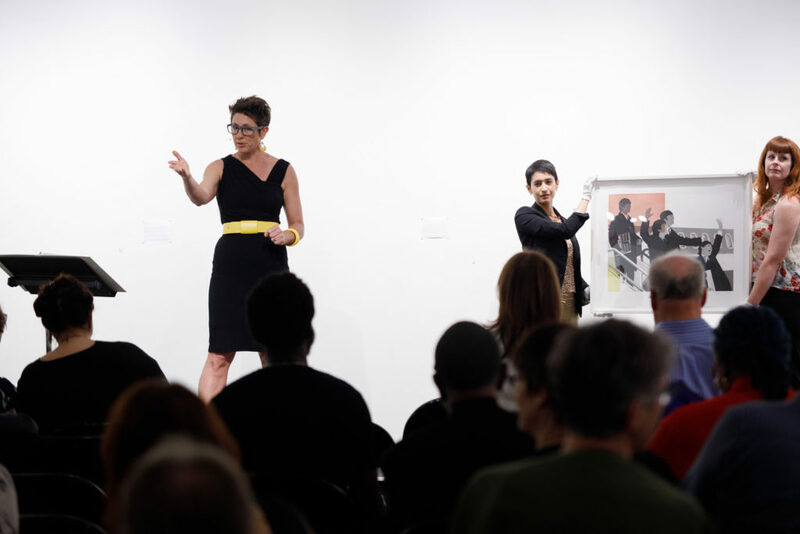 A three week-long exhibition in the Kala Gallery will culminate in a rousing auction and gala benefit for Kala on April 6, 2019. We are thrilled this year to honor Masako Miki and Lava Thomas as the 2019 recipients of Kala Master Artists Award. All proceeds from this event support educational and cultural programs that directly serve artists, children, and the community-at-large. Thank you for supporting Kala!